Do you plan on expanding your family by adding a new pet to the household? If you are planning on introducing a new pet to your home, you must first consider the right type of animal for your family. Your Etobicoke Vet can assist you in making this choice and give you techniques on introducing children and pets safely. 1. It is extremely important that young children are taught early on to respect a pet as a living thing and not a toy. Too often enthusiastic children will accidentally hurt an animal by playing too roughly. Subsequently the pet is injured, or the child can be bitten or scratched. Teach your child to play gently, and to read the signs of when a pet has “had enough” – flattened ears, avoidance, baring of teeth, and a tail between the legs. When an animal is having fun, it will happily play with a child and even better many pets love the energy and attention that a child can provide. Engage children in feeding and taking care of their pets, as this can teach them responsibility, and encourages the bonding of pets to kids. 2. It is important to choose the right type of animal for your household. If you have a large family, you will need a breed of dog that is easily bonded to many people at the same time such as a Retriever. If your kids have allergies it is best to get a dog or cat breed that is considered hypoallergenic. 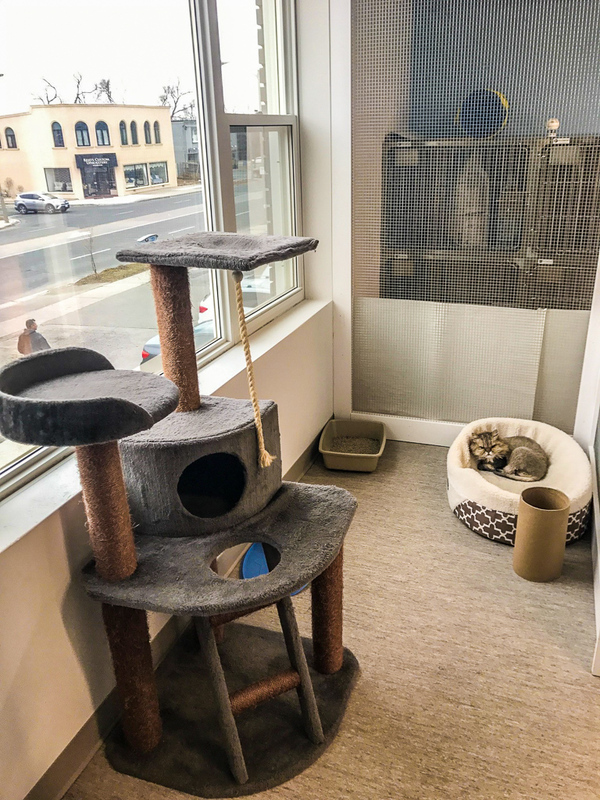 You will need to consider the size of pet that is suitable to your household – cats and small dogs are best suited for apartment life and condominiums. Your Etobicoke vet would be happy to discuss your situation and make recommendations on the best kind of animal for your family. 3. You must ensure the health of your pet and be aware of the diseases that can be transmitted from animal to humans. Regardless of where the pet came from, it is possible that your pet can carry parasites such as worms that can negatively impact your child’s health if not treated. It is important to visit your Etobicoke vet as soon as you acquire a new pet to ensure its quality of health before introducing it to your household. Children are more susceptible to these infections so prevention is key. 4. Teach your child about food and other household substances that can be harmful to pets. Remind them that animals love to eat small toys left around, and occasionally clothing or other items around the house. Dogs are notorious for getting into garbage or eating chocolate from Halloween bags. Cats love string and small rubbery items like ear plugs and elastics. Nobody wants to take their pet in to the Etobicoke vet because they need surgery to remove something swallowed!